From Hinduism and Paganism to Thor, Woden and Monsanto, humans have lost their ancient beliefs, practices and connection with nature. The old practices, so essential for crop fertility, agrarian production and social cohesion and rooted in the practical realities of life, were maintained in farming communities until Christian decrees and the feudal system led to their final destruction. Now we have rich god-kings sitting in boardrooms who seek to destroy everything that once was sacred. Nowhere is this clash between the ancient and the modern more apparent than in India. 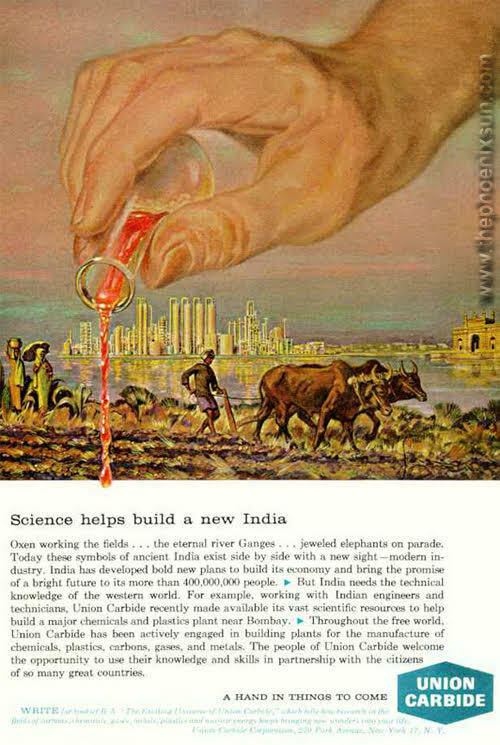 Whether it is fuelled by Bill Gates, the World Bank’s neoliberal-based rhetoric about ‘enabling the business of agriculture’ or The World Economic Forum’s ‘Grow’ strategy, the implication is that the India’s and the world’s farmers must be ‘helped’ out of their awful ‘backwardness’ by the West and its powerful corporations – all facilitated of course by a globalised, corrupt system of capitalism.